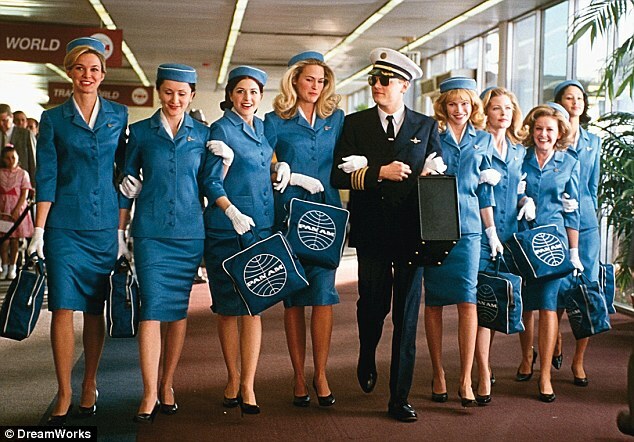 Being a flight attendant is such a hard job—my mom worked as one for most of my life. She began her career with TWA and recently retired with United (on the commuter airline because she’s too short at 4’10 to work on the larger planes!). She spent so many years sleeping in hotels and airports and waking up at the crack up dawn to catch flights. But she never complained. Seriously, my mom is the nicest and most positive person I know. What bothered her the most was when disgruntled passengers would take out their bad moods/flight delays/general grievances on her. Sadly, it happened often. I get it: Flying is far from glamorous and generally uncomfortable. Combine that with delays and cramped everything and it’s easy to understand why you’d not be in a good mood once you hit the middle seat. So I asked my mom the easiest way to score a free drink or meal or just about anything during the flight. Her answer was simple: Be kind. She expanded on this by saying that smiling at your flight attendant means so much, being patient is that much better, asking about their day goes above and beyond, and she’d do just about anything for those who gave her an old magazine.